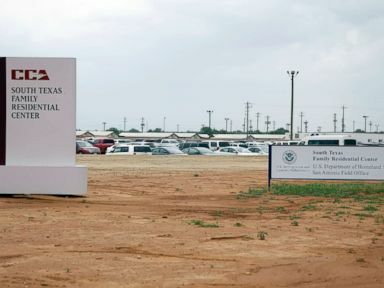 Texas state officials are investigating allegations that a child died after being detained in unsanitary conditions at an Immigration and Customs Enforcement family facility, the state’s child welfare agency announced. 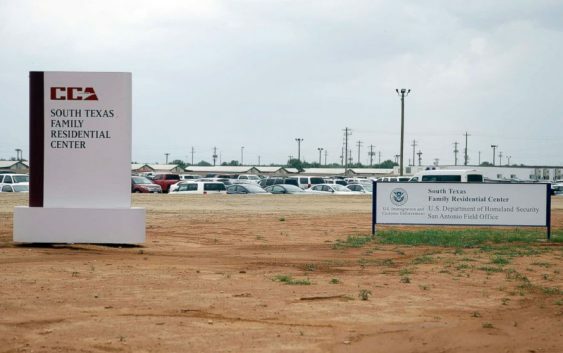 Law firm Arnold & Porter was recently retained by the mother of the child “who tragically died after being detained by ICE in unsanitary conditions at the South Texas Family Residential Center in Dilley,” Issara Baumann, Arnold & Porter’s media relations manager, said in a statement. The alleged incident was made public in the aftermath of the Trump administration’s controversial zero-tolerance policy that led to the separation of thousands of children from their parents after crossing the southwest border illegally. A court subsequently ordered the administration to reunite children with their parents. 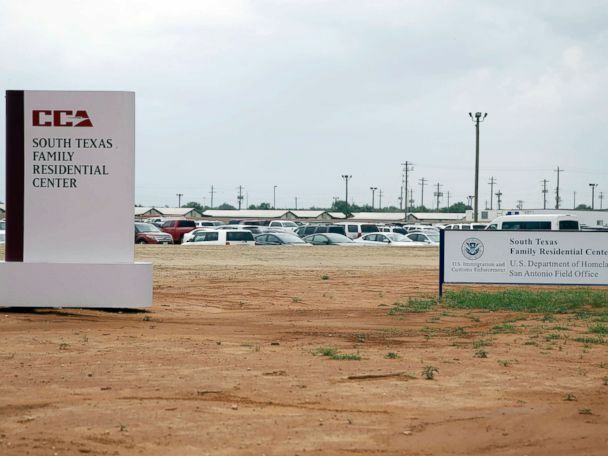 Many of the parents and children that were previously separated under the Trump administration’s zero-tolerance policy are now being held together at the Dilley, Texas family facility, which is one of two facilities in Texas managed by ICE that is used to house families together while they are in immigration detention. When the story of the child’s death was first reported, ICE told The Washington Post that it could not investigate a case without the name of the child or other specific information. “ICE is cooperating with the Texas Department of Family and Protective Services’ requests for records. 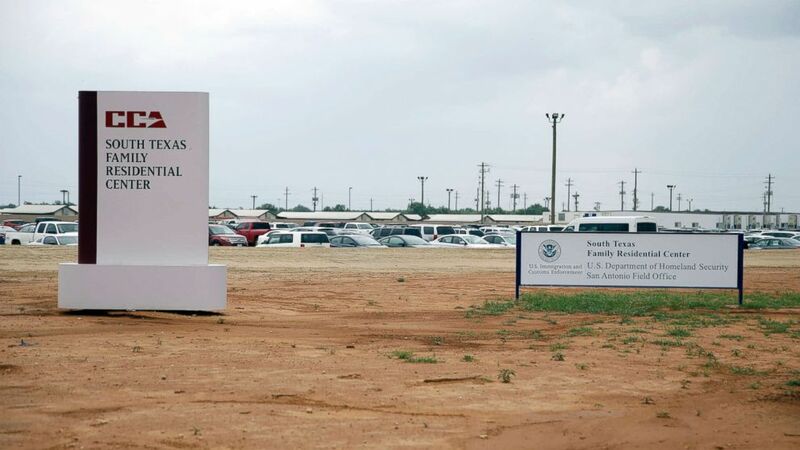 Prior to being contacted by Texas DFPS, ICE had not been provided by any party with a name or identifying information with which to research these allegations,” said ICE spokesperson Sarah Rodriguez on Friday. Shortly after the commissioner’s statement, the agency received the name of the child and other pertinent information and immediately opened an investigation, according to DFPS media relations manager Patrick Crimmins.